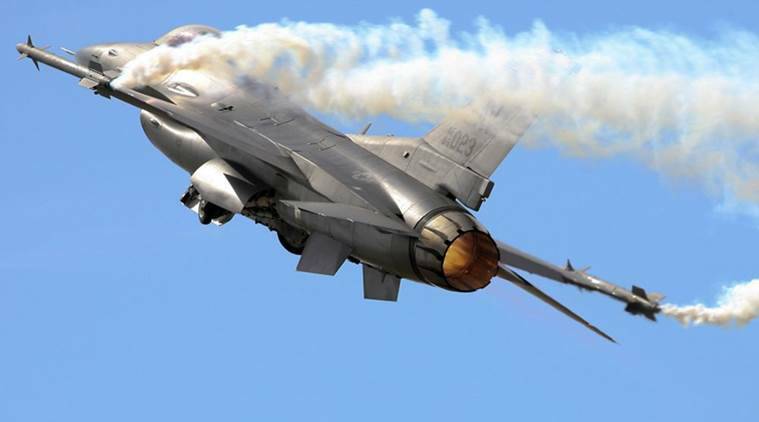 The Indian Air Force (IAF) Friday refuted claims by a US media report made earlier today that stated Pakistan did not lose any F-16 jet in the aerial combat on February 27. The IAF reiterated that a MiG-21 Bison had shot down the Pakistani F-16 jet in the Nowshera sector. “During the aerial engagement, one MiG 21 Bison of the IAF shot down an F-16 in Nowshera sector,” the IAF said in a statement. IAF’s assertion comes in the wake of US-based Foreign Policy magazine’s report that cited US government officials saying that Pakistan’s F-16 combat jets “have all been accounted for”. The Foreign Policy Magazine reported that two senior US defense officials with direct knowledge of the situation informed it that American personnel recently counted Islamabad’s F-16s and found none of the planes missing. As the report contradicted IAF claims, Pakistan military urged its Indian counterpart to “speak the truth” about the “actual losses” in the dogfight that took place after Pakistan Air Force retaliated to India’s airstrikes on ‘non-military targets’ in Balakot.